This page features a look back at E'town in pictorial format and how given aspects have changed, typically businesses and landmarks. This page will be another of our 'audience participation' projects, so if ya have any old scanned photos or on file of places that have changed and that you'd care to share with us, we'll be happy to take the current snapshots to place side by side! Our first featured business will be that of a personal interest (begging your pardon). Highbaugh's Gun Shop starts off the page, with photos and an interview with former owner and proprietor, Karl Highbaugh who, at 79, is now enjoying retirement. Highbaugh's Gun Shop was located on US-62 at the intersection with Tunnell Hill Road (near Lincoln Trail Elementary) and was the 'shooter's choice' for many local hunters, trapshooters, and sportsmen alike. 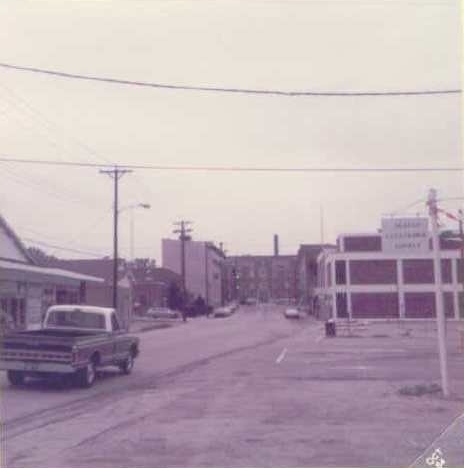 In fact, for many the only real choices in Hardin County were Highbaugh's and Steck and Son's on the north end of town (also now out of business), before K-Mart & Big K (now Wal-mart) started to draw customers away, as these retailers could buy merchandise in bulk and sell it for much less. Unfortunately, however, we lost the race with the wrecking ball in hopes of getting a photograph of Karl at the shop one last time, as the building that once housed the Gun Shop and Butler's Music was demolished in early April 2007. Listen to Karl as he recollects on his business, and others as well, during an interview on May 3, 2007. 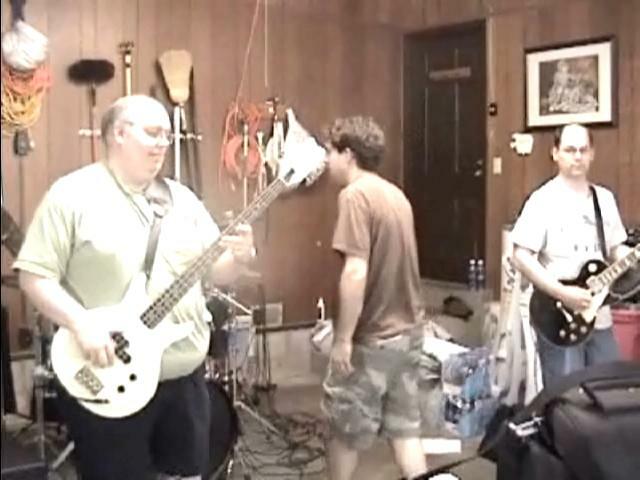 Back in the Good Ol' Days! Highbaugh's Gun Shop shared space with Butler's Music. Charles K 'Charlie' Butler originally repaired furniture. 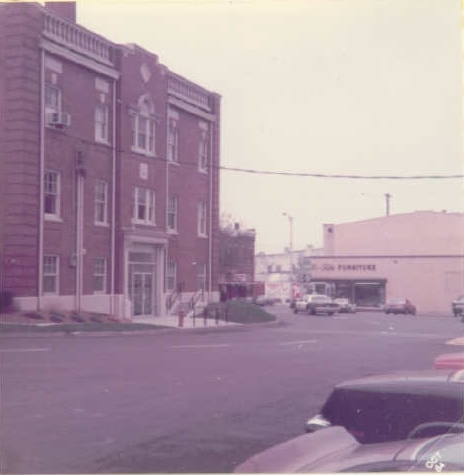 Original courthouse on the square October 1984. Original courthouse on the square August 2007. 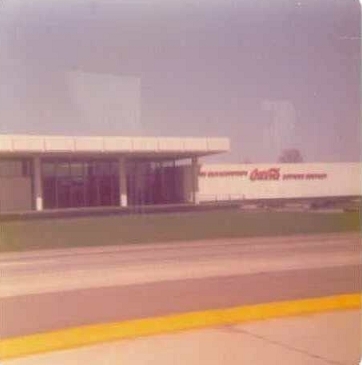 The Coca-Cola Bottling Company of Elizabethtown, originally at 31-W & the Bypass, circa 1975. The former Coca-Cola Bottling Company of Elizabethtown at 31-W & the Bypass August 2007. South Main Street facing Court House (from across street of E'town Laundry & Cleaners). The same shot taken August 2007. 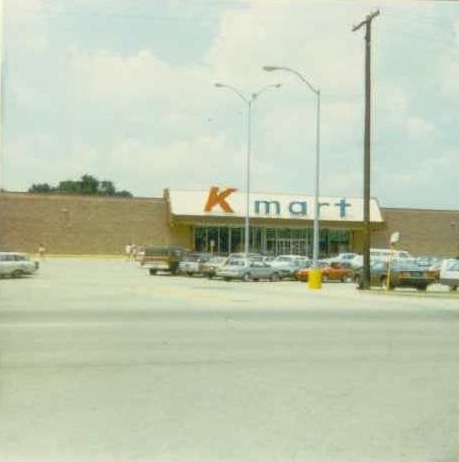 K-Mart as it stood on N. Mulberry in mid-80's before moving to N. Dixie. The old K-mart, now State Offices for Families and Unemployment August 2007. Domino's Pizza on North Miles in the 80's. The location was formerly Hall's Tastee Freez(e). Domino's Pizza on North Miles August 2007. Druthers Restaurant, formerly Burger Queen, in the Hardin Plaza on Mulberry in the 80's. Golden Corral stands in the background. The same location is now a Subway. Mulberry Square has replaced the Golden Corral, which has moved across from the mall. 1950 Advertisement for the Star-Lite Drive-In!